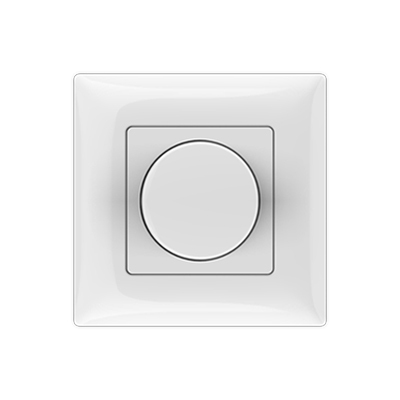 ● Rotary panel 0-10V dimmer, can also be used as dimming RF remote. 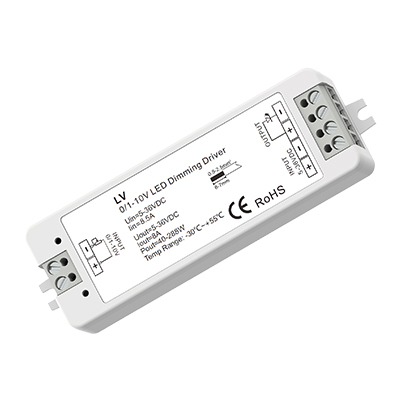 ● Output 1 channel 0-10V signal, connect with 0/1-10V dimmable driver. 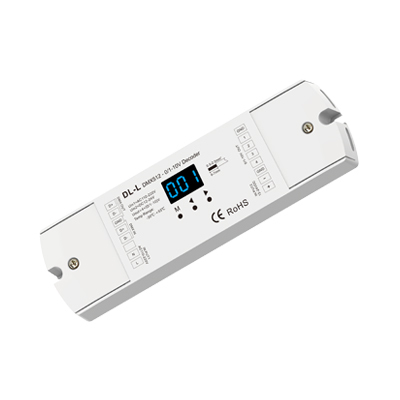 ● High voltage AC input, High voltage AC relay output.